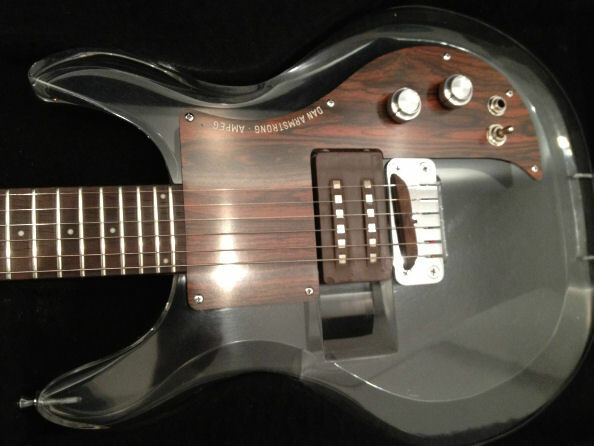 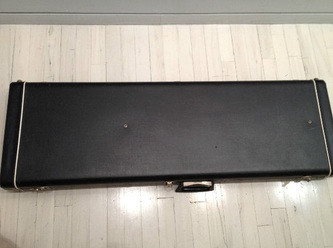 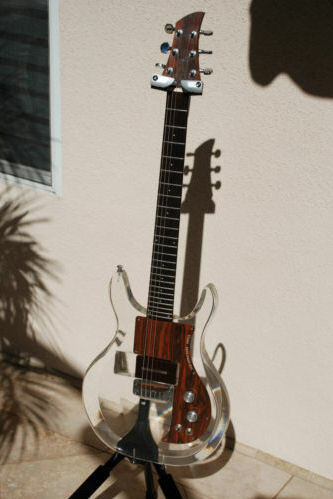 This guitar came on the market in December 2011 at $3,200 but didn't sell at that time. 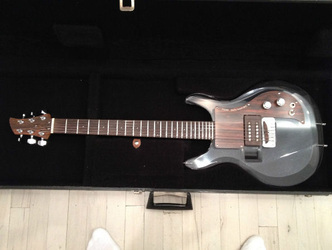 Unfortunately, no description about the pickups, although it seems likely that it has the same ST, RT, CB combination as seen in subsequent sales below. 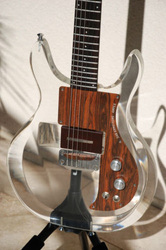 "ALL Original Vintage 1969 Ampeg Dan Armstrong Solid Lucite Guitar w/Case & 2 Pickups! Very Rare Original 1969 Ampeg Dan Armstrong Lucite (See-Through) Guitar with Original Case and Two (2) Pickups! 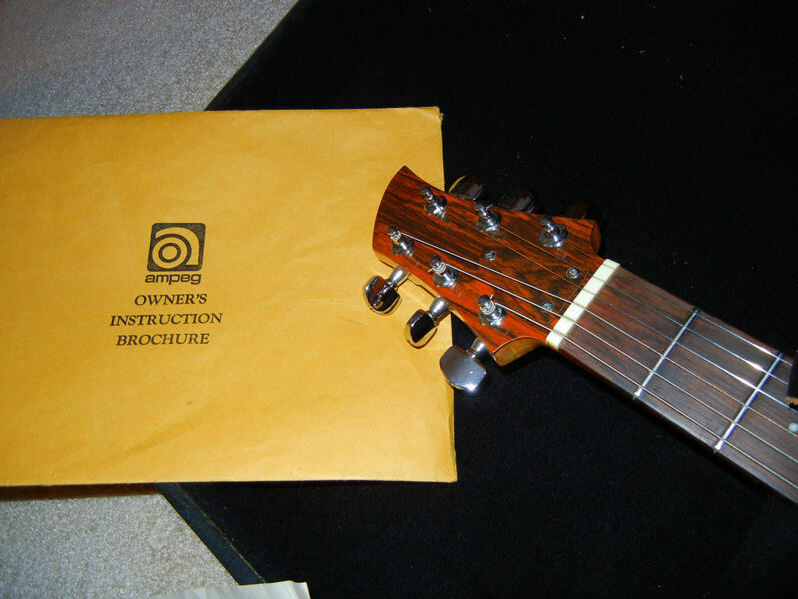 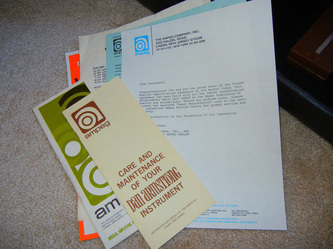 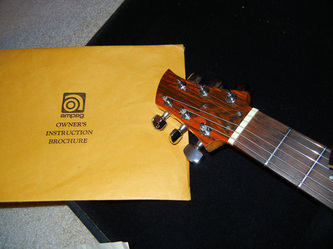 Also included is ALL of the original paperwork that came with the guitar when it was made, which wasn’t that many. 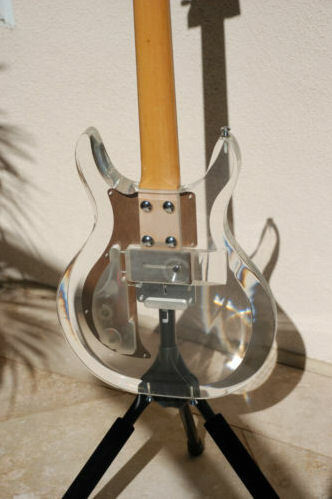 Original Lucite Guitars from the ’69-’71 Series are extremely hard to find let alone in the amazing, pristine condition that this guitar is in! What a great Christmas Gift for that Collector in your life." 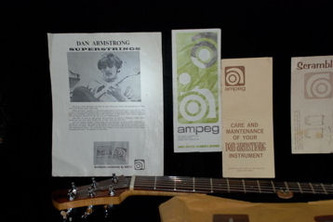 This is an absolutely super Dan Armstrong example that sold for $3,500 in February 2012. 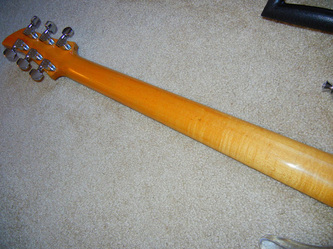 Very, very clean and well worth the money. Seller said "All original and near mint condition Dan Armstrong. 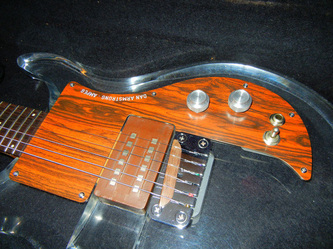 3 pickups- Sustainer (humbucker), County Bass and Rock Treble. 4 bridges- 2 low, 1 medium and 1 high. 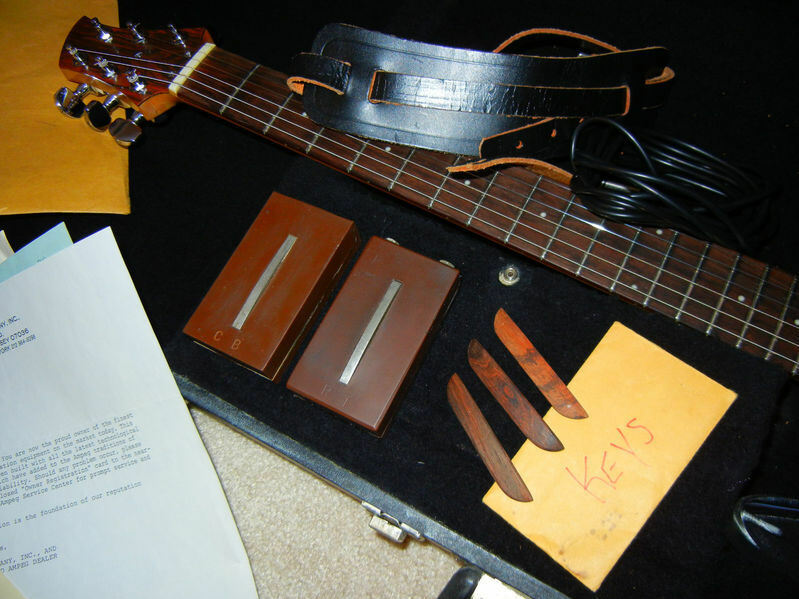 All original paperwork and manuals, case, keys, strap and cord." 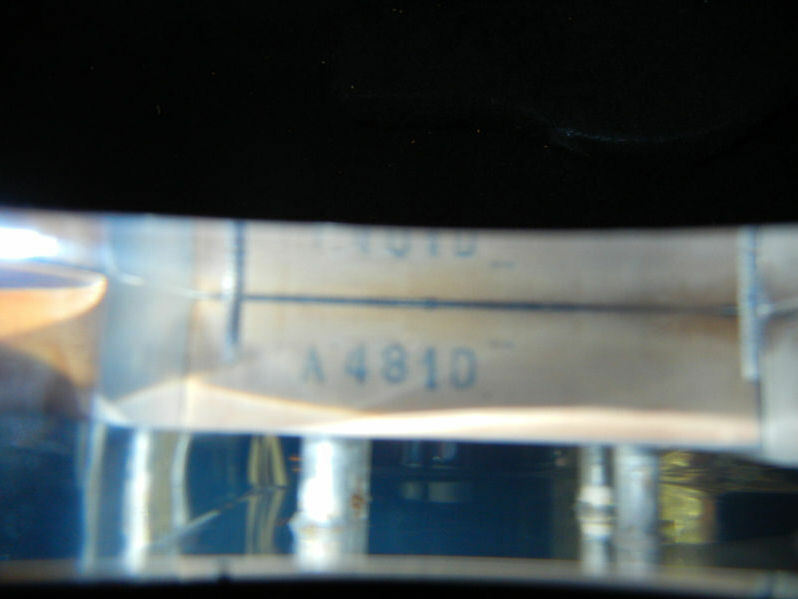 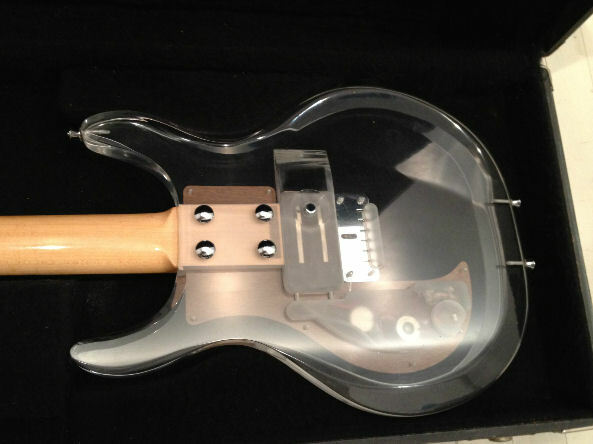 As a final epilogue to this guitar sale, it looks like the seller forgot to include the original warranty card with the sale, because this item turned up on eBay in November 2012. 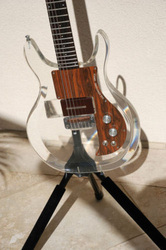 "For auction is a 1969 Dan Armstrong Lucite/Plexiglass/Perspex guitar in incredible condition. 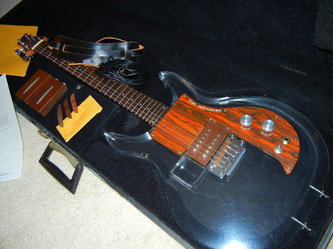 I've owned many of these, and this particular one is in the best condition I've seen. 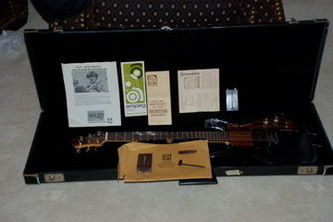 Included are an amazing group of extras, which are more than what came with the guitar originally. 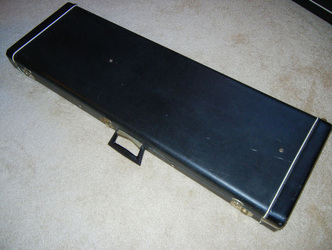 The original case is in great condition. 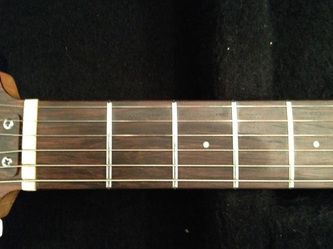 I'm including three pickups - the incredibly hard to find Humbucker, as well as the Country Bass and Rock Treble. 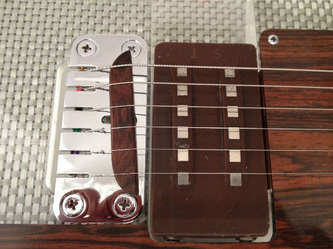 These pickups are all extremely difficult to find, and are of much higher quality and better sound than the reissues of a few years ago. 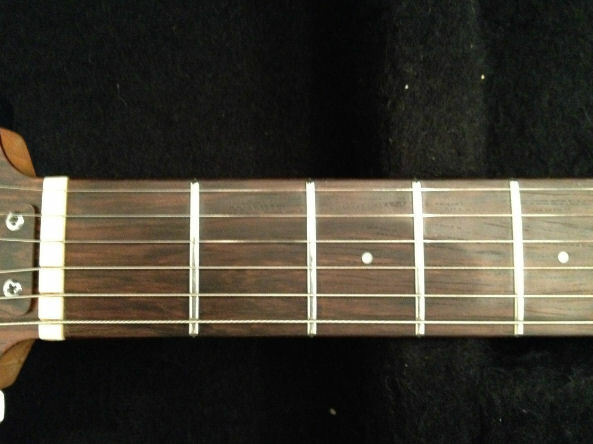 The extra pickups are also all in fantastic condition. Also included are the three original bridges, each of a different height, as well as the bridge already on the guitar, which is the medium height bridge. Finally, I'm including the original strap and cable that came with the guitar which I purchased it, as well as the original manual with schematics. 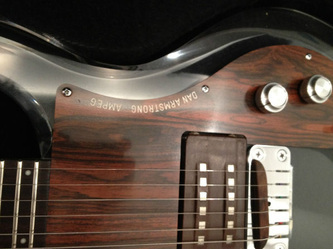 Regarding the guitar's condition: the guitar itself has no dings, scratches or marks whatsoever! 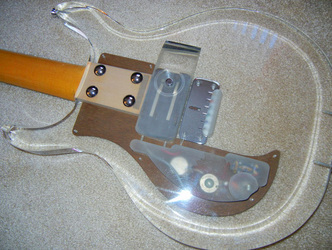 The pick guard has no marks or cracks, and the logo is completely intact. 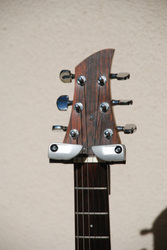 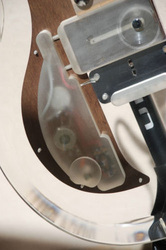 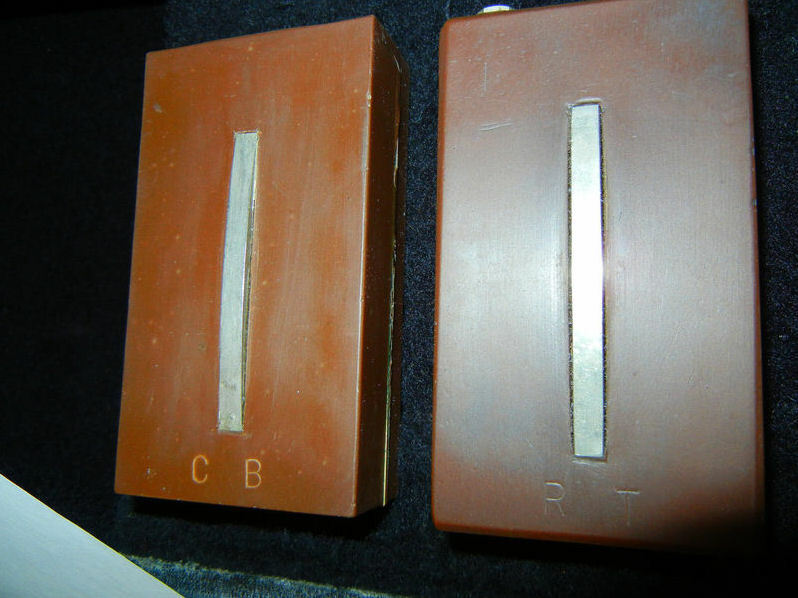 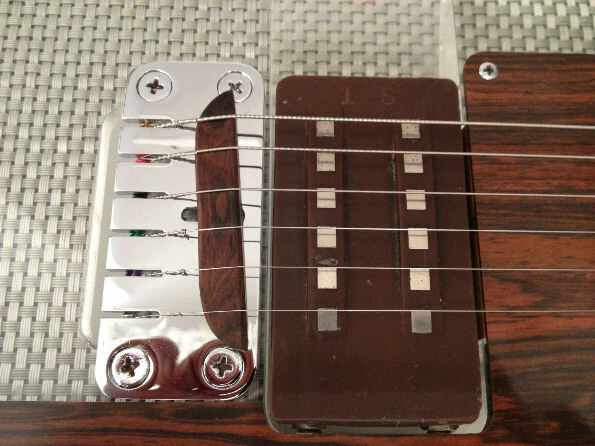 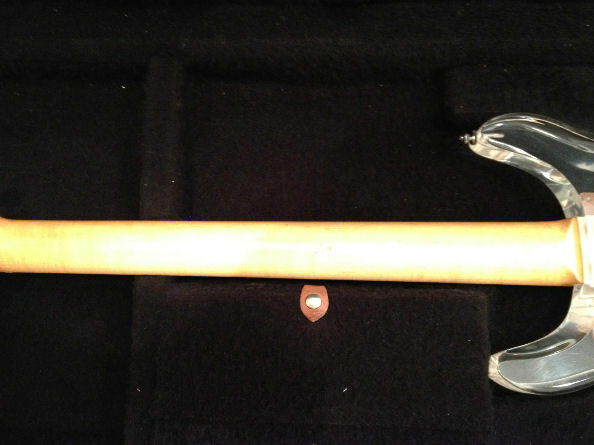 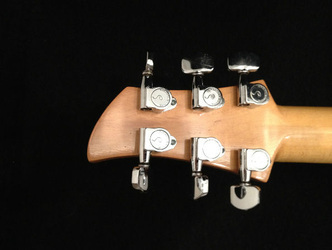 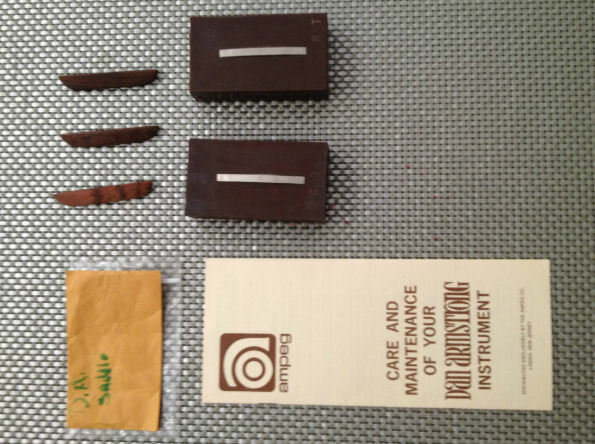 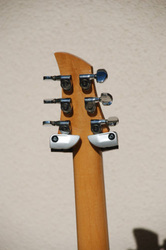 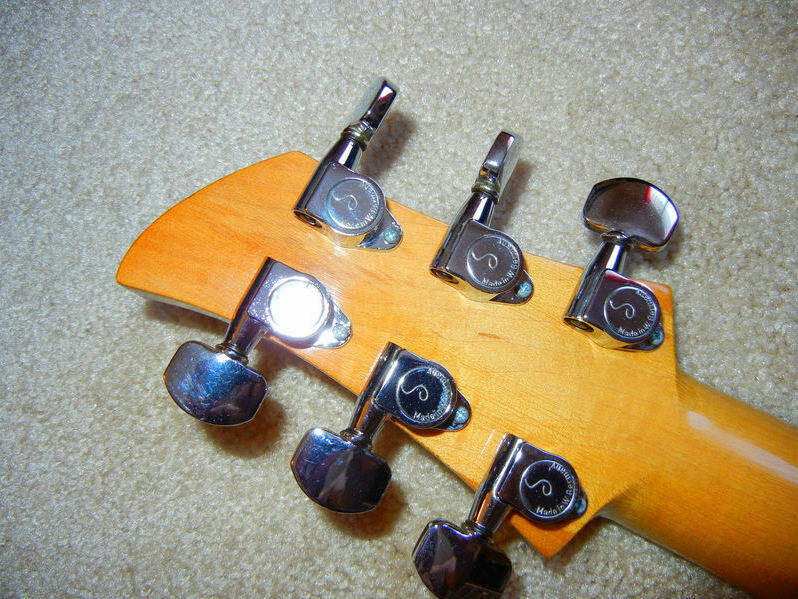 The chrome hardware, including the tuning machines, bridge, knobs and switch, show no signs of corrosion or wear. 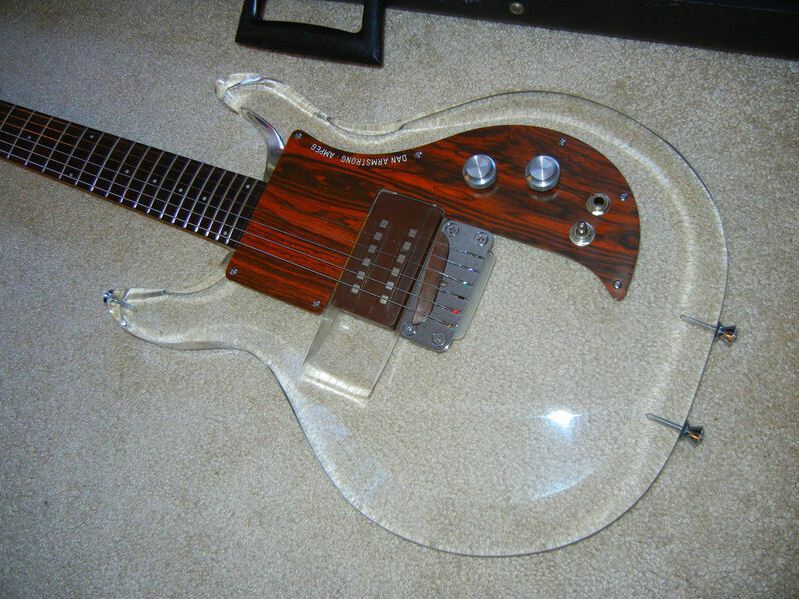 I don't like to overstate condition, but I believe you'll find this to be of the same condition as if you purchased it new today. 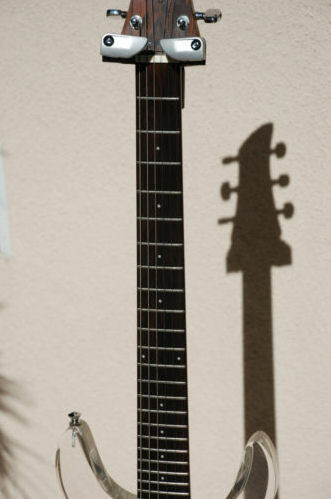 Please see my over 800, all positive feedbacks, and rest assured that I work very hard to maintain that high rating, so you may bid with confidence. The majority of my feedbacks are for purchasing and selling guitars, and while I'm not a dealer, I am a lifelong collector and know the instruments I sell very, very well."